So yesterday I told you about how important LinkedIn has become as part of your business marketing plan. So how do you get people to notice you on LinkedIn? How do you make sure they will find you particular profile? 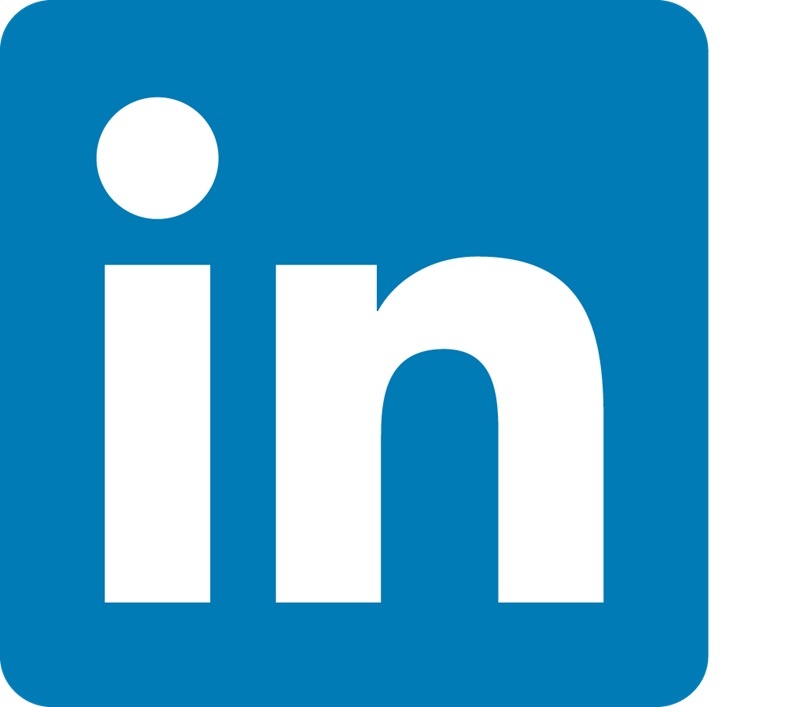 How can you communicate effectively with potential clients on LinkedIn? I will be covering optimizing your profile today. LinkedIn has just changed the profile page, so you can add a banner behind your profile picture, this is great if you have a banner for your book, I would make sure you add that immediately to your profile. 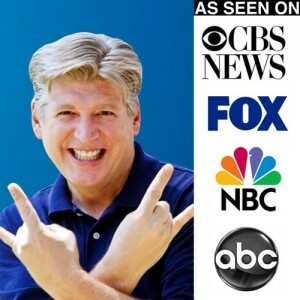 Media Logos Add Instant Authority. Put a great picture of yourself, this should be either a professional look, or look that is appropriate to your business. Profiles with great pictures, make a huge difference. Also it is a good idea if you have any media credentials it is a great idea to incorporate them into either your banner, or picture. Make sure your website is part of your headline, they can find you under the contact info tab, but why make them search for it? Add the term LION, into your profile. It stands for LinkedIn Open Networker. This let’s people know you accept invitations to accept network requests. Add the term “I never IDK” this is an open invitation for people to feel safe, networking with you. In the Summary section of your profile, this should be thought of as an advertisement for your book, this should be your “elevator pitch.” The first thing you want people to know about the problems your book or service solves. You can now add links in the Summary section, if you have a squeeze page for you book, this is a great place for it to go. You can also now put video in the Summary section of your LinkedIn profile, this can be a very powerful advantage if you use video for marketing, or to set up a welcome video, when people visit your page. As for the rest of your profile, unless you are actually looking for a JOB, you should think of it as a sales page, with social content. Tell a story about why you decided to write your book, or what brought you the interest in your area of expertise. The better the story the more likely your visitor will read it to the end. I would not try to directly sell on your page, but you can lead your viewers to any website you are affiliated with. 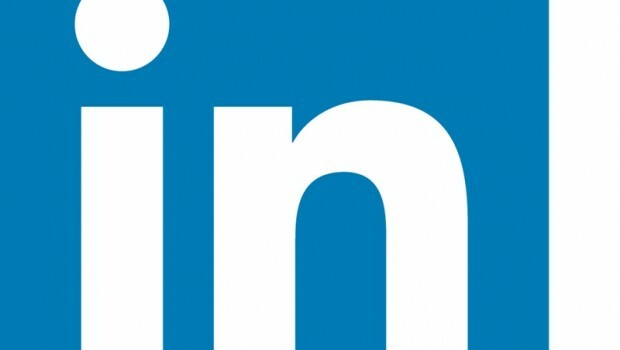 Remember you want to set up a great reputation, LinkedIn is not about what is going on with your love life, or gossip. It is a professional site, with many professionals in it, so know your audience. Tomorrow you will learn why it is important to create groups, and how to get people to join your group.